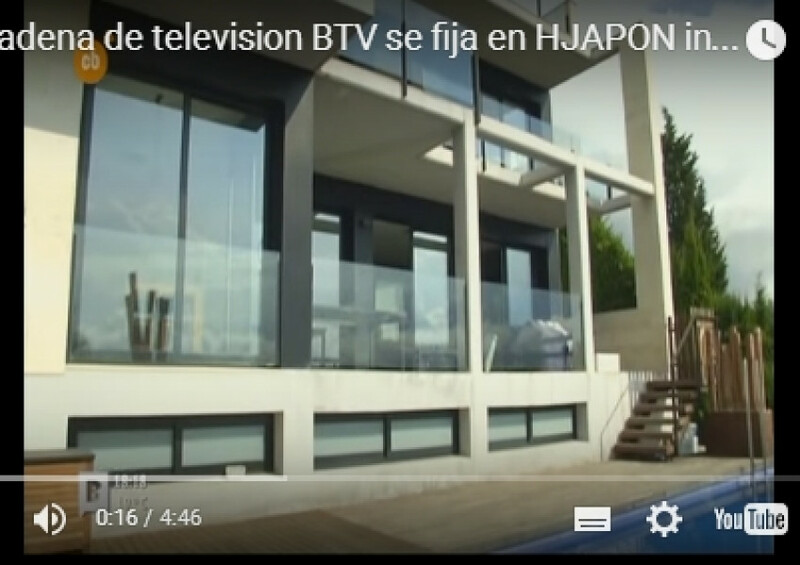 New HJAPÓN, Barcelona luxury real state advert in television. In this moment, BTV channel shows one of our rent luxury house who is able to our customers interested in rent luxury properties in Barcelona. That presentation is made for Maria Cinta Mendez and it is a great quality house close to the Barcelona downtown. It shows all inside design of this special house inBarcelona coast with amazing sights and all around other luxury houses close to the nature. TV program Barcelona connect is a program who speaks about Barcelona news presented by Emma Quadrada. It talks about inside design and it shows the present news like festival de Sitges. You can watch that program every afternoon.